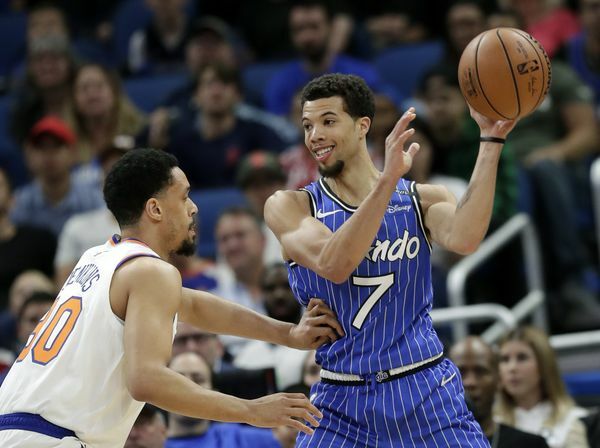 With their last win, the Magic clinched a playoff spot for the first time in seven years. This team has long been struggling, but their play in their past 31 games has been as good as any other group in the NBA. They have gone 21-10 in this stretch while putting up the BEST DEFENSIVE RATING in the entire NBA. If that one stat alone does not describe the Steve Clifford effect in short, nothing will. They were hungry for wins, and they will finally get a chance on the national level. Charlotte has had a long season, one which probably should have already seen them punch their playoff ticket. But, it’s not that simple. They are in fact still in the mix, and this game on ESPN tonight is a must-win for them. In order for Kemba’s team to qualify for the postseason, they have to beat the Magic tonight, AND the 17-64 Knicks (back-to-back wins coming in) have to beat the Pistons. Magic: They rank just 24th in the league in points for, but in all, rank #5 in points against. They are #8 in defensive rating in the league but are tops in the league over the past few months. While the teams around them began to implode in the second half of the season, Orlando hit their stride, a la the 2016-17 Miami Heat who turned an 11-30 record into a .500 season. They don’t play at a fast pace, but all five of their starters can knock down the three-ball in a half-court set, something we see them run relatively frequently. 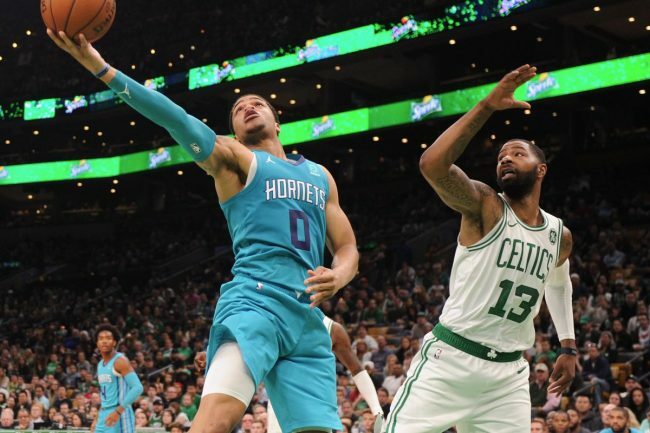 Hornets: Beyond Kemba Walker, who will most likely play close to 40 minutes tonight, quite a few guys will have to step up for the home team. Dwayne Bacon has been playing very well for James Borrego’s squad since being inserted as a starter. Jeremy Lamb has been hitting clutch threes, while Frank Kaminsky has been on his A-game for the past month and a half while getting big minutes. Miles Bridges, who played well against the Cavs last night, will once again be called upon to make it happen. This is the fourth meeting between these teams, and none of the prior engagements have been close. The Hornets beat the Magic 120-88 in their October 19th battle. When they played on New Year’s Eve, Charlotte raced out to a 13-point lead after just one quarter and never looked back. But when they met on Valentines Day, all the love was with Orlando. The home team won it 127-89. Be sure to bet CHA +1! No matter what happens tonight, this will be a wild game. 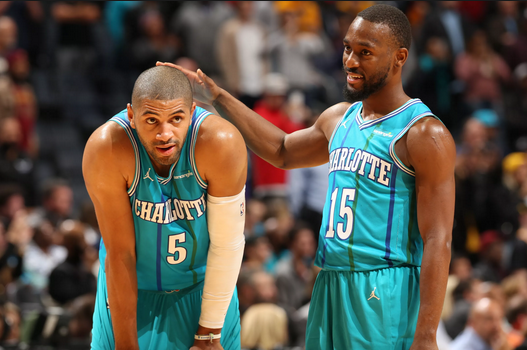 The Hornets need a win and Pistons loss, and considering they come in with four wins in a row and this is a National TV game, they will come prepared. Kemba plays well in front of large audiences.